GRAND CANYON – A 3,000-acre Fuller Fire on the North Rim of the Grand Canyon received additional firefighting resources Wednesday. Southwest Type 2 Incident Management Team no. 3, led by Incident Commander Alan Sinclair, arrived Wednesday afternoon and assumed command of the fire at 6 a.m. Thursday morning. Additional resources also arrived Wednesday to support the Fuller Fire, which has closed many trails and roads. Approximately 200 personnel are currently assigned including three hotshot crews, one hand crew, three helicopters, five fire engines, one dozer, and three water tenders. The Fuller Fire, which was caused by lightning June 29, is currently estimated to be approximately 3,057 acres, based on a helicopter reconnaissance flight conducted late Wednesday afternoon. 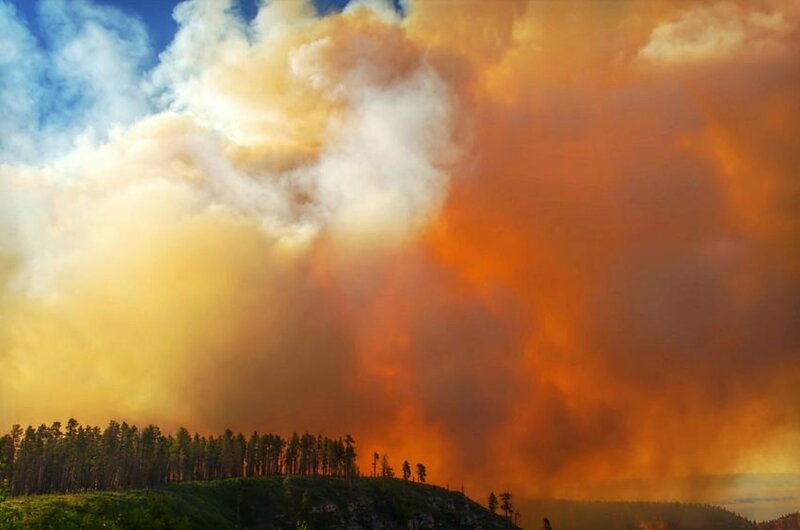 The fire is located on the North Rim of Grand Canyon National Park, north of Fuller Canyon Road, about three miles west/southwest of Point Imperial. The North Rim Developed Area remains open. The Fuller Fire was active throughout Wednesday, especially in the afternoon. Spotting associated with single tree torching occurred late in the day. The fire continues to burn in dead and down logs on the forest floor and aspen regeneration following the 2000 Outlet Fire. 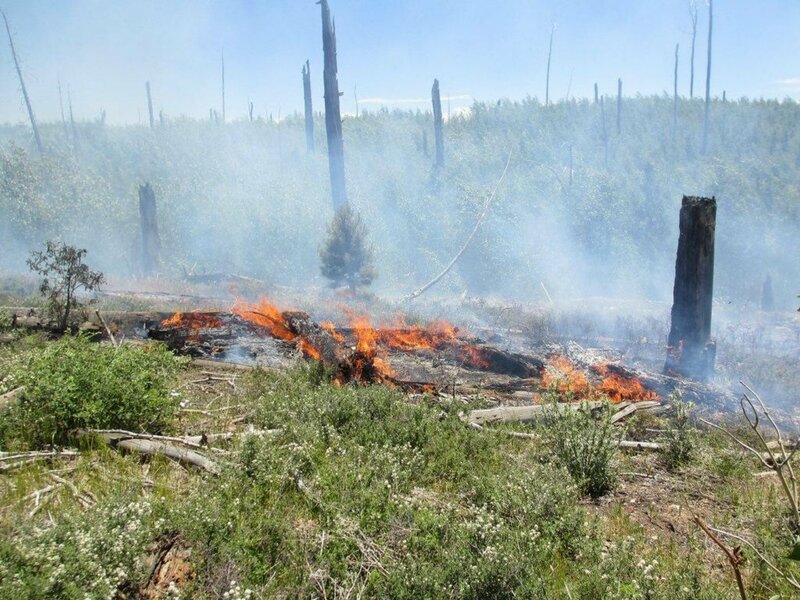 Fire managers continue to focus on trying to keep the fire east of Highway 67, north of the Fuller Canyon Road and Point Imperial Road, and south of the Forest Service 610 Road and Saddle Mountain Trail, where they can do so safely and effectively. 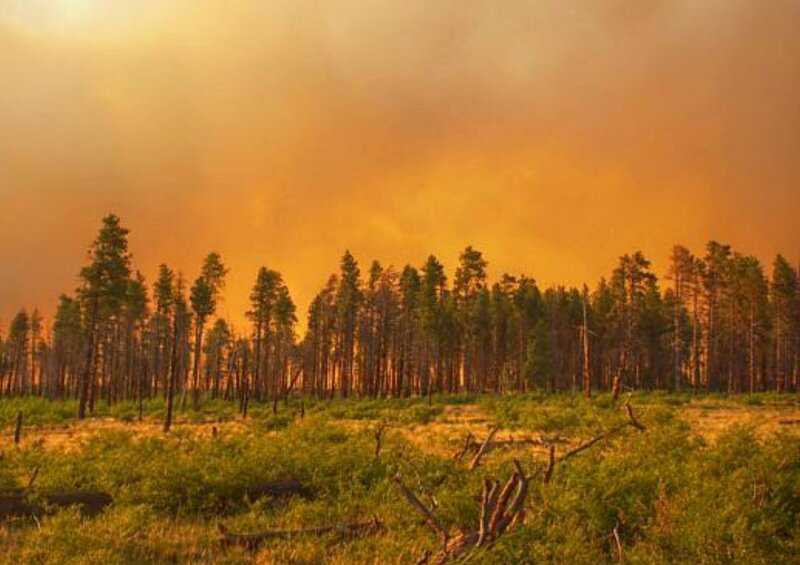 The majority of resources Wednesday worked to actively suppress the northeast finger of the fire where it has crossed the Forest Service 610 Road and is burning on the Kaibab National Forest. Hotshot crews and hand crews, supported by dozer operations, helicopters dropping water, and one heavy air tanker dropping retardant, shifted from direct suppression efforts to indirect operations in the afternoon for their safety when fire activity increased in the mixed conifer forest. Engine crews also worked on holding the fire north and west of the Point Imperial Road. However the fire spotted east of the road Wednesday afternoon in an area where the fire was burning in heavy fuels in steep, rugged terrain. Crews are continuing active suppression efforts to contain all spot fires north of the FS 610 Road. They will continue to prep the FS 610 Road for firing operations to help contain fire to the south as opportunities arise. The Fuller Fire is being managed for both resource and protection objectives. Resource objectives include returning fire to a fire-adapted ecosystem. Protection objectives include the protection of sensitive wildlife habitat. No structures are currently threatened. Hot, dry conditions are expected to continue through the weekend. Winds will continue to be high but are expected to remain below Red Flag conditions. Continued fire growth to the north, south and east are expected to continue until monsoonal moisture returns to the area. Fire managers will continue to use a full range of actions to direct or minimize the spread of fire as needed. The North Rim Developed Area remains open. Smoke is visible from Highway 67 and the North Rim, Marble Canyon, Cameron, and the South Rim. Winds from the west and southwest are expected to continue to move smoke toward the east and northeast. If it looks smoky, you may want to limit or avoid exercise or other outdoor activities. Visit the Arizona Interagency Wildfire Prevention website for more information on smoke and your health. You can follow the progress of this fire as well as view maps and photos on Inciweb or follow @GrandCanyonNPS on Twitter.